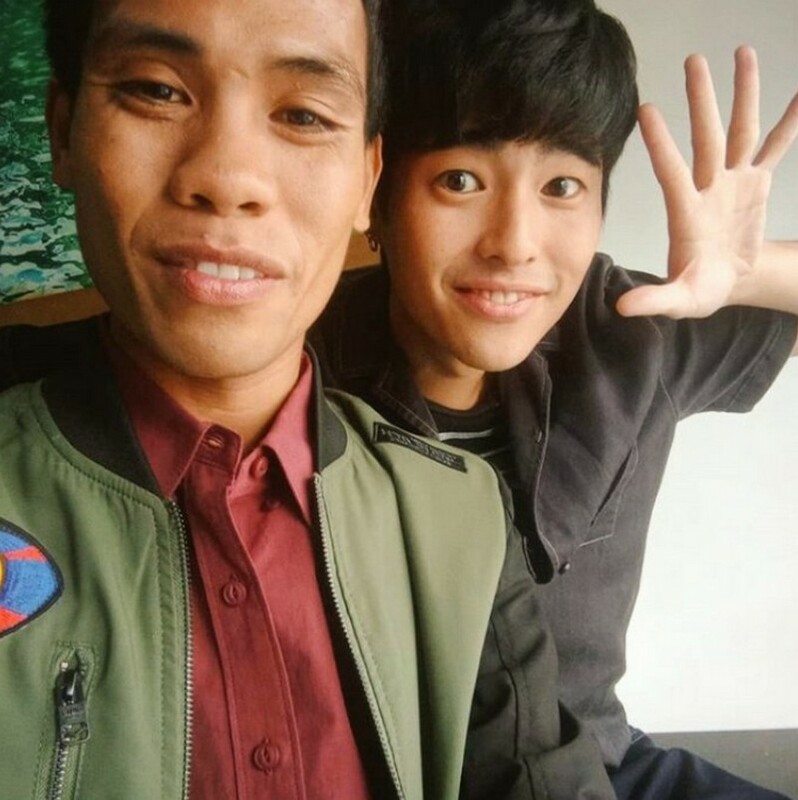 They may speak different languages, but this barrier did not stop them from becoming spiritual brothers! 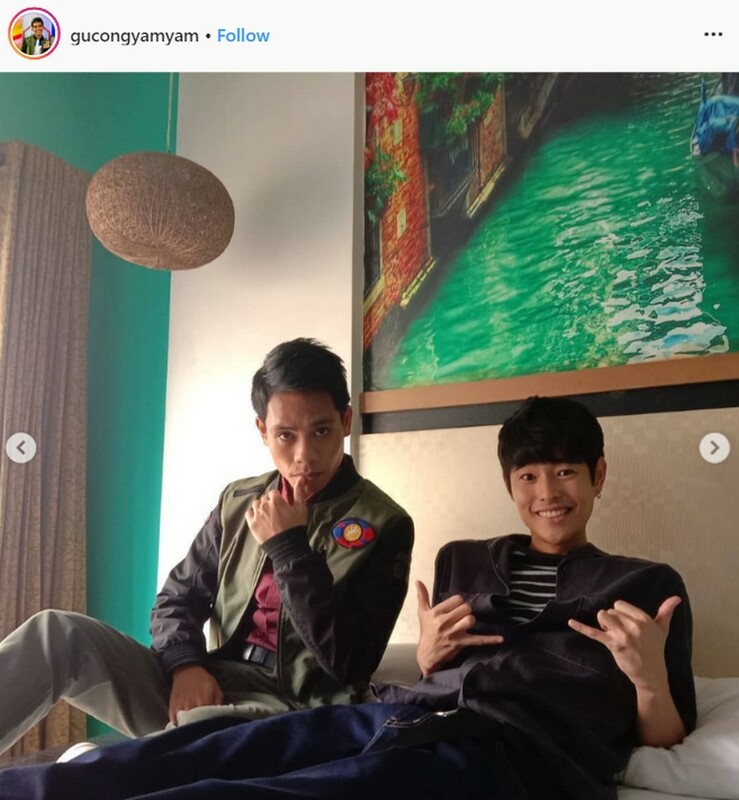 As early as day one, it was clear that Fumiya Sankai and Yamyam Gucong would make a great tandem. 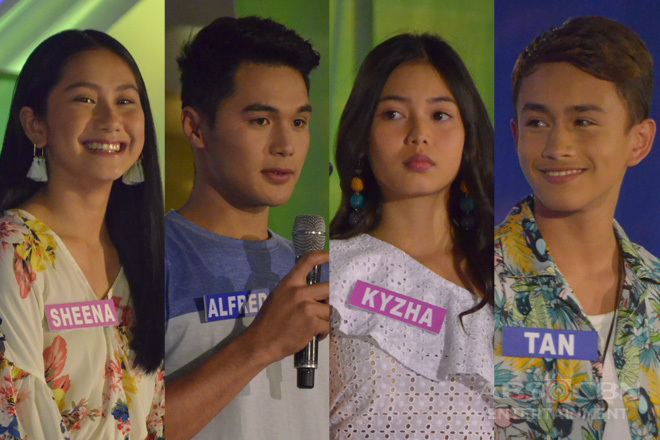 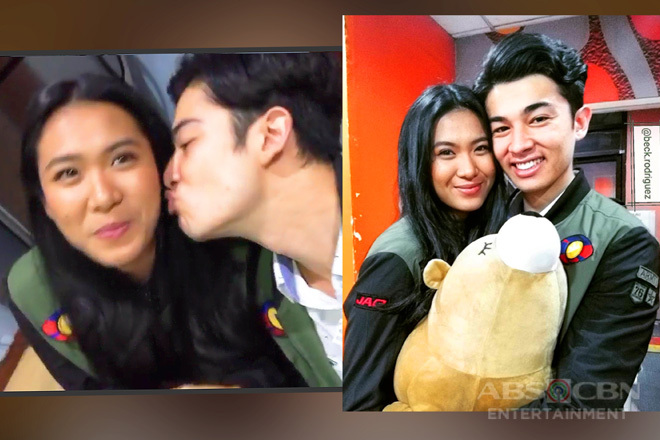 They were often a source of laughter for both the housemates and the viewers as they tried to express their thoughts to each other. 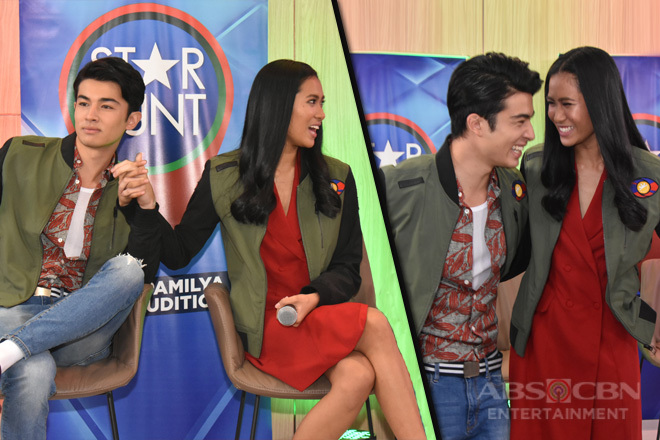 But more than the comic relief their conversations brought, their actions spoke louder about how solid their friendship is. 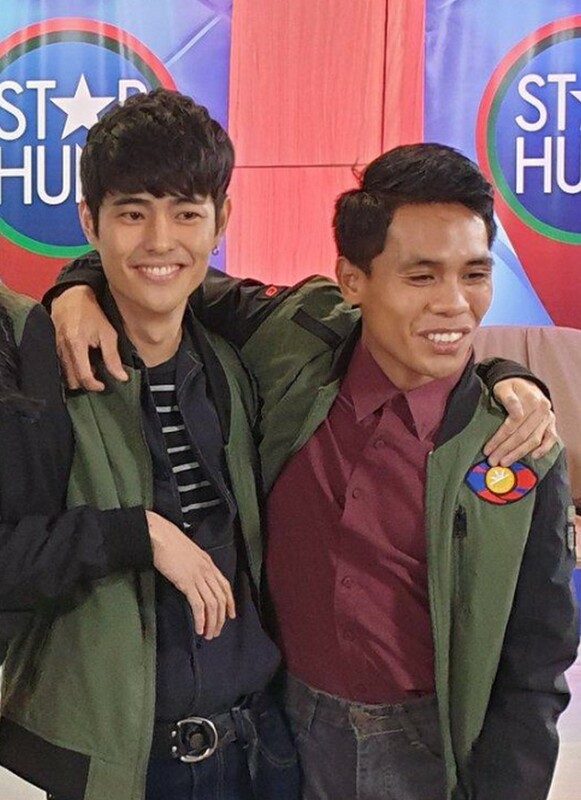 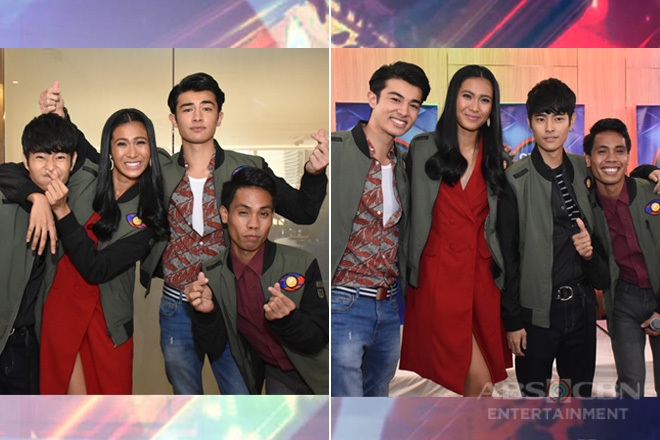 One of the most heartwarming moments on the show was when Yamyam chose Fumiya over his lucky jacket. 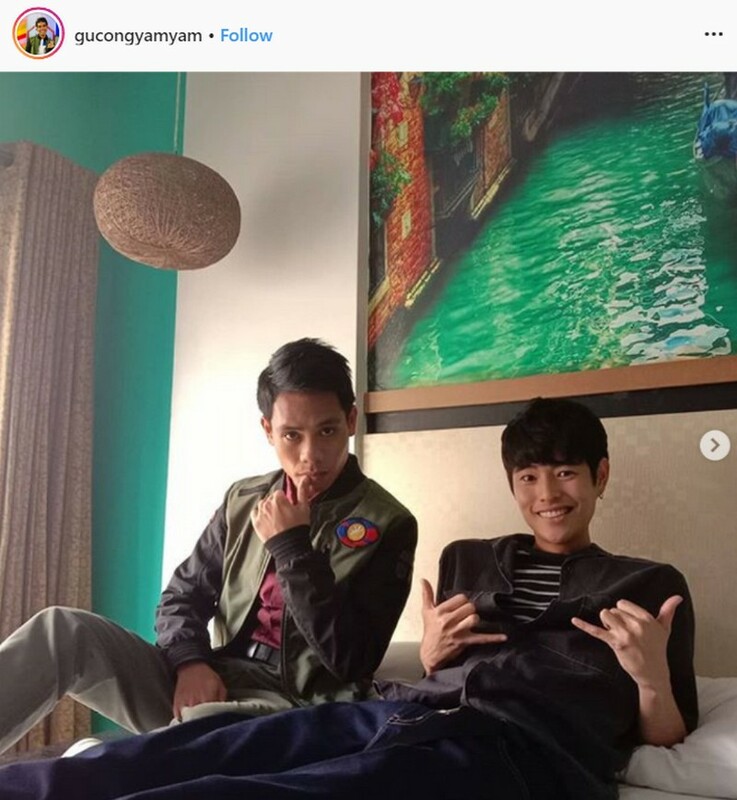 “Inisip ko lang po ‘yung una kaming nagkita, mas importante pa po ‘yun para sa akin, Kuya,” he explained in the confession room. 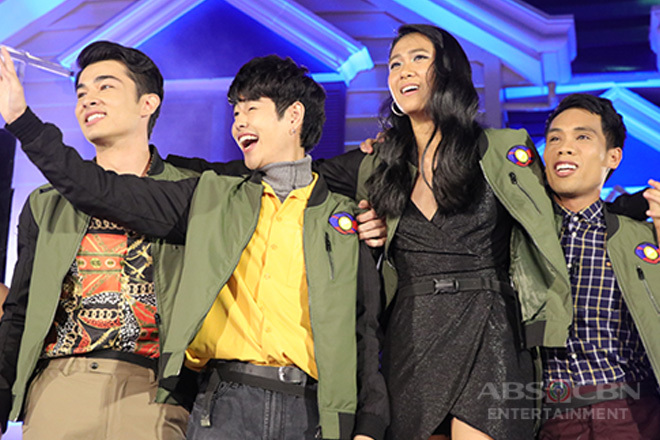 There was also the time when Yamyam was evicted. 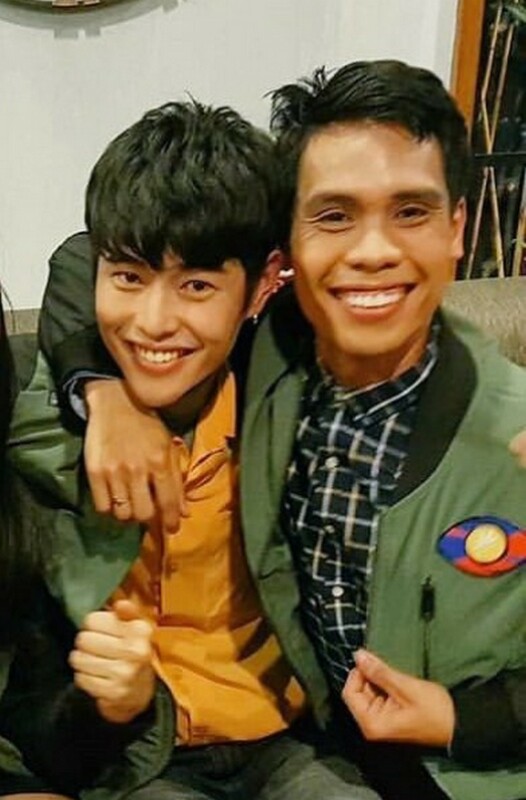 Even though it was not for good, seeing him hug Fumiya goodbye got everyone emotional. 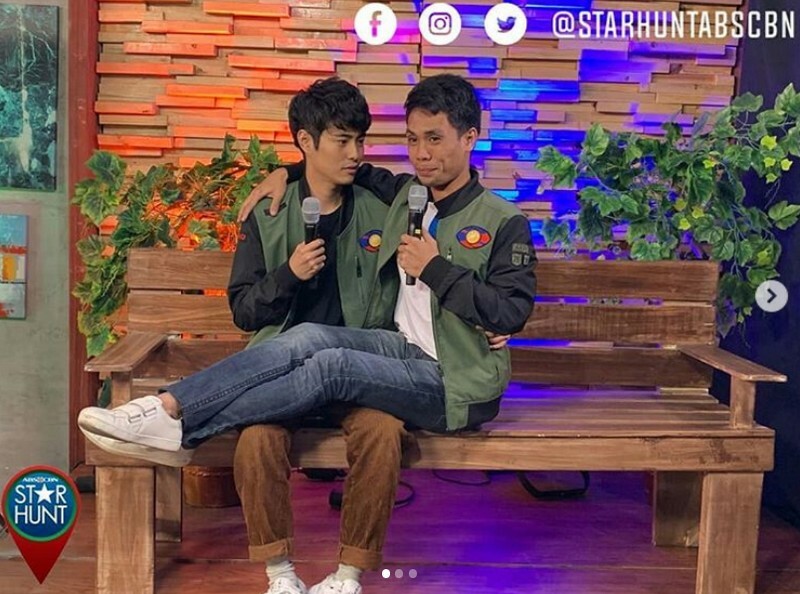 Now that they are out in the real world, do not think that it is the end for FumiYam. 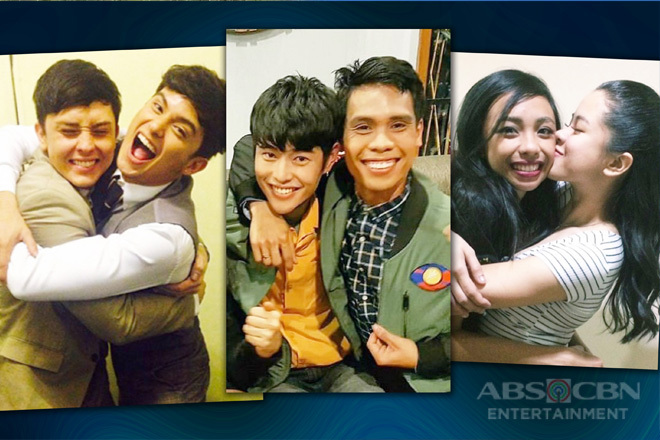 In fact, you can expect them to become closer than ever! 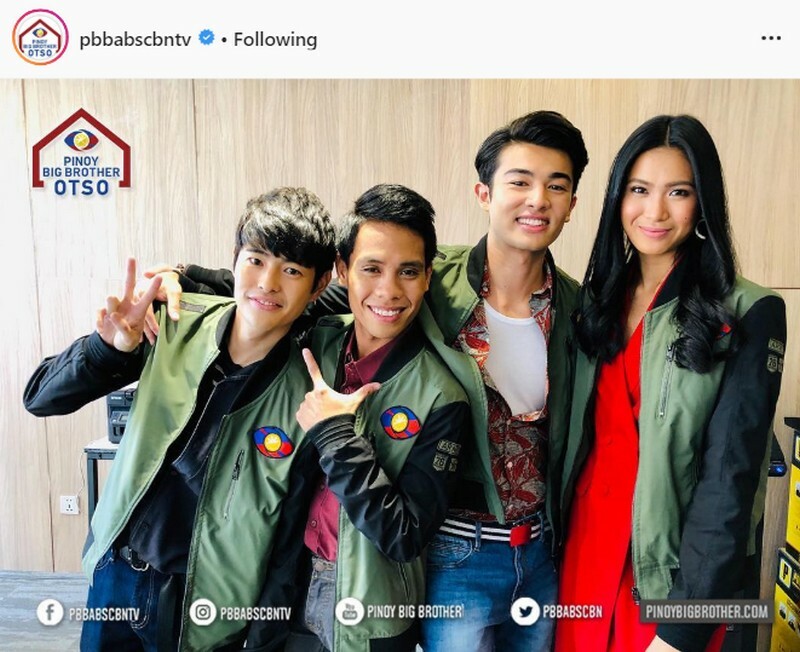 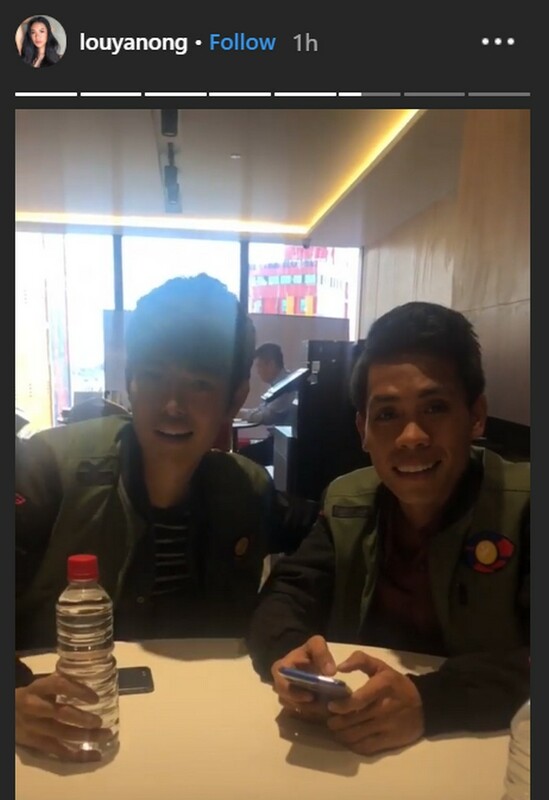 Yamyam posted a series of their photos on Instagram and announced, “Ito na po magkasama na po [kami]”. 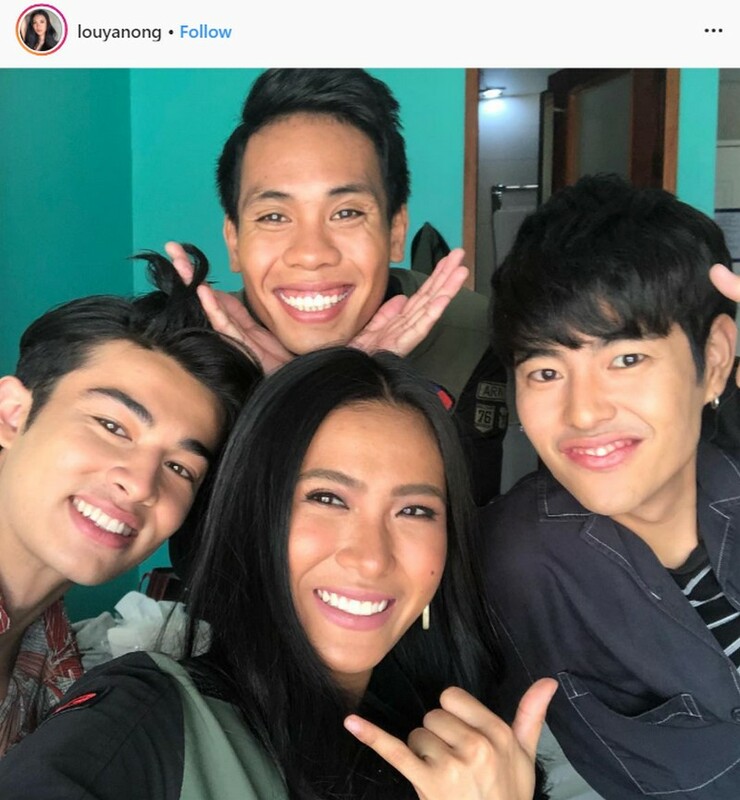 He also uploaded a video of them thanking their fans in each other’s languages. 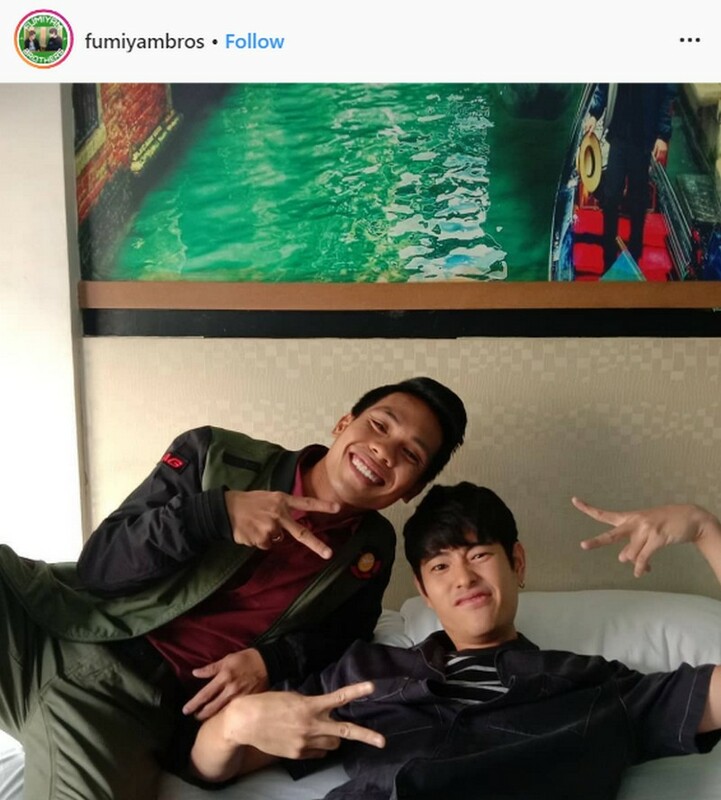 We can’t wait to see what these spiritual brothers have planned! 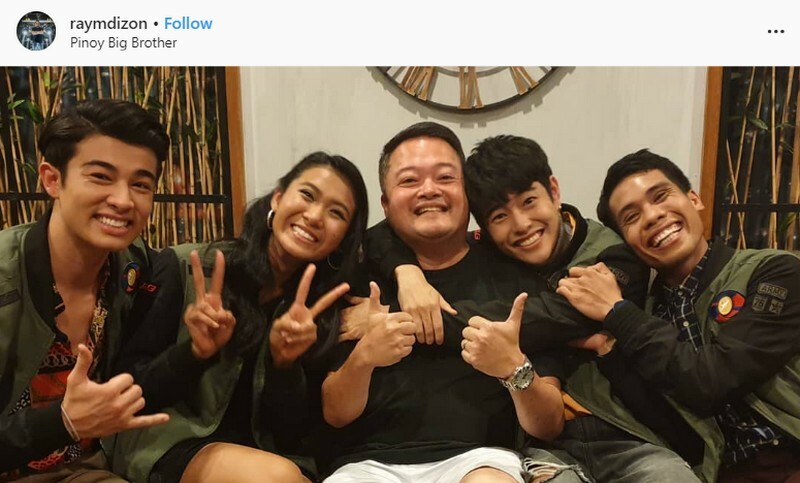 We just hope that they would be together.